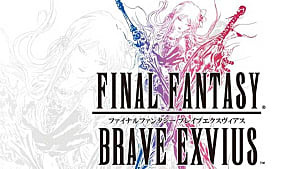 Friend Points are perhaps the most essential element of Final Fantasy: Brave Exvius for players looking to play without paying since they are the only source of new units/summons. Unfortunately, if you're just playing the game casually you probably won't get much more than about 20-30 a day. But fear not freebie players, for there are ways to speed up the process! For those who don't already know, each time you start a mission you have to pick an ally to go into battle with. When you select the characters, you should notice a little pink symbol on the top right of their profile that has a "+5" next to it (as seen below). These mark how many friend points you will get for pairing up with that character in battle. Each time you go on a mission you will get 5 friend points upon successful completion. However, they're not exactly the most reliable source of them since each excursion costs NRG. While replenishing NRG is hardly the worst issue in the world, it doesn't exactly make for a quick and easy solution. It's time to get friendly! 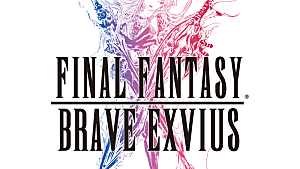 Like it or not, adding friends is your... friend... in Final Fantasy: Brave Exvius. There are multiple benefits to adding people to your friends list. First and foremost, it means having quick access to a stronger player's character when setting out on an adventure at least once each day. However, much more important are the Friend Point bonuses you can get for adding friends. 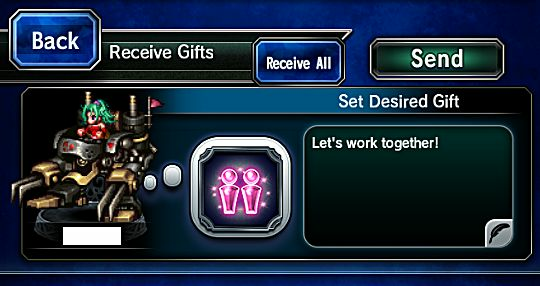 The first benefit is that each friend you recruit on a quest will grant you 10 Friend Points instead of the normal 5 points. This is particularly important if you are playing for free as the extra 5 points really makes a difference in the long run when you're working with a small pool of NRG. This is only a short term solution. Since free players only have access to 15 friend slots, you will need to find a way to get more if you want to maximize your points. While it may not seem worth it over spending on a guaranteed 3-Star summon, spending your Lapis Crystals on extra friend slots is recommended. The simple reason is that the long term benefits of having more Friend Point income far outweighs the short term benefits of spending your Lapis on a summon. This is because you can get the same characters through the free draw as the guaranteed draw. More friends means more Friend Point gifts! Having friends also means getting more Friend Points through the gifting system. Every day players can send one free gift to players in their friends list, and one of these gifts is the gift of 10 Friend Points. While you can't exactly control what gift you get, you can set what you desire in the Friends menu under gifts. Most players will just send whatever is set here, so setting it to Friend Points will speed up the process. These are all useful methods of gaining Friend Points in a short period of time, but what about when you're out of NRG? Well there's a solution for that too! Making your team leader a desirable unit means more people will want to select you when setting out for a quest. One of the easiest ways of doing this is simply choosing a character that is really good at offense or utility - but preferably both. This can be done in a number of ways. A high offense character will need a high attack stat. 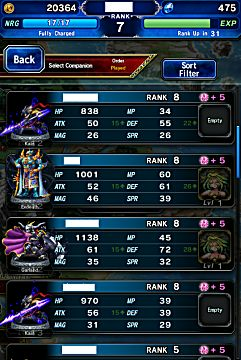 Just take a look at your individual characters in the unit screen and then sort the units by their ATK stat. The higher, the better. Make sure to optimize that character's equipment with the highest ATK stat items and equip them with Ifrit if possible. 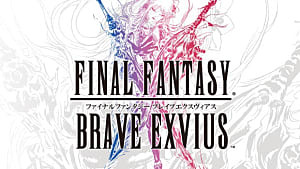 Having a high MAG character could work as well, but the trend in Final Fantasy: Brave Exvius is to take the highest ATK character regardless of their other stats. If you choose to optimize for utility, finding a character with Steal, healing skills, Raise, or Esuna will help. Players looking to play for the metagame will always be looking for these skills as they are typically searching for a character that fills a hole in their team. 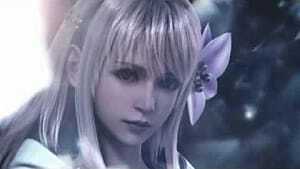 Equipping an Esper to your leader character is also crucial as many players - regardless of skill level - will probably take a character with an esper over one that doesn't have one. Writing something in your "Player Info" tab can also have great benefits. The default is "Let's work together!" but having your leader character's skills in the message will boost your chances of getting picked. Last but not least, take advantage of events! 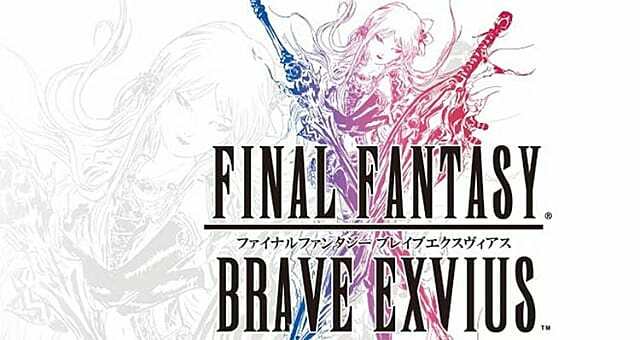 Occasionally, Final Fantasy: Brave Exvius will host Friend Point events. While you will get bonus Friend Points regardless of whether or not you added people to your friend list, doing so will get you much more than playing solo. One of these events are being held from the 4th of July onward, so make sure you take advantage of this event! That's all there is to know about gaining Friend Points for now. 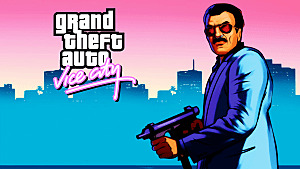 If you're still new to the game and want to know some of the basics, be sure to check out this guide here. Otherwise, have fun!